This started with offering Film Master Class workshops, with acclaimed faculty from the University of Wisconsin-Stout. Seeing the desire for ongoing training and education on film and cinema, it was realized these offerings should expand. 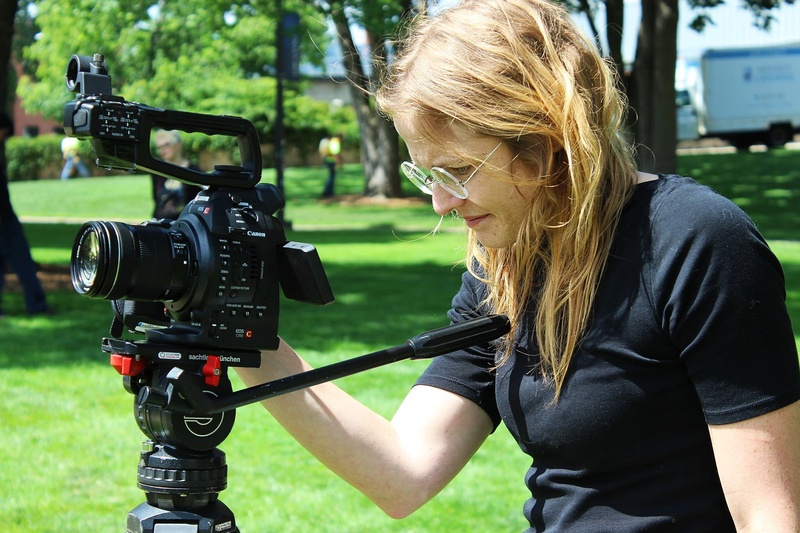 Now, pairing education with community has been the focus for the 2019 Red Cedar Film Festival. Expertise in film with Professor/Producer/Art Director Peter Galante, planning and logistics with Anna McCabe and creative support and execution with Rebecca Thacker.